Leigh Barnes (Head Coach) was named the US Freedom Head Coach after the retirement of Wayne Kraska. Leigh was born in Tasmania and played footy there and in Queensland. Upon moving to the San Francisco Bay Area, Leigh was a founder of the Golden Gate Roos Australian Football Club. He has served the Roos in many capacities including president, player, and coach. Leigh was the USAFL western region Vice President and in 2011 will be taking the helm as the Sacramento Screamer's Women's coach. Milli Bruce (Assistant Coach). Millie played footy in Australia for LaTrobe University and the East Burwood Devils. She captained the LaTrobe University team in 2006 and served as Vice Captain of the Devils' Reserves in 2008 and 2009. Upon moving to San Francisco in April 2010, she discovered the Golden Gate club and quickly joined the Sacramento Screamers women's team. Bruce notes "In 2009 I actually played later in day at the Coburg Oval when the Freedom visited Australia. I didn’t realize that there were girls on the other side world playing footy too. And they were good!" 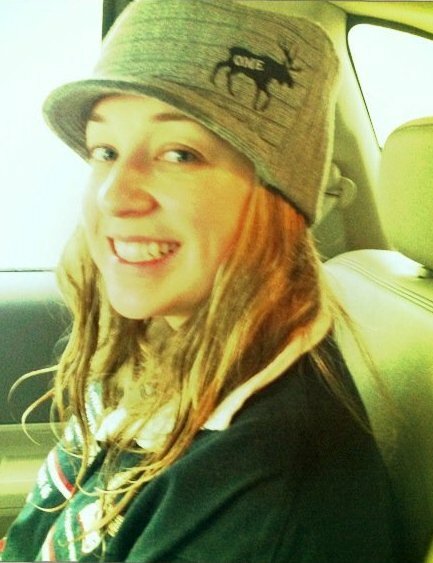 Amy Bishop (Manager). 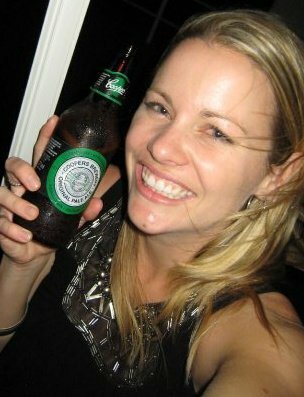 Amy started playing footy in 2005 at the inaugural women's national championships in Milwaukee WI. She subsequently formed a women's team in Baltimore-Washington that competed in the 2007 USAFL National Championships. Job changes took her to Sacramento where she and her husband Matt have started the very successful rec footy league and the Sacramento Screamers women's team. Wayne Kraska, Head Coach 2006 to 2010. 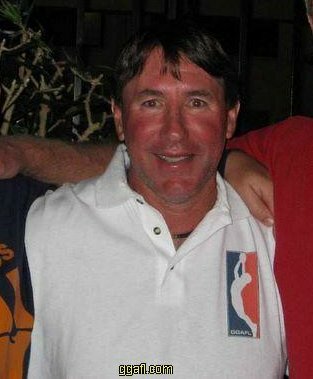 Wayne was named the US Freedom's first coach at the 2006 USAFL Nationals in Las Vegas, During his tenure, Kraska coached the Freedom to road matches in Vancouver, Australia, and Toronto. The Freedom played a total of 8 games under Kraska, never once playing a game in the United States. Upon his retirement, Kraska was awarded lifetime membership in the USAFL. Dan Sarbacker Assistant Coach 2007-2009. Dan is well known in the USAFL being a standout player for St Louis, the men's national team (Revolution), and Milwaukee. His biggest contribution to women's footy was arguably getting his sister, Jenny Sarbacker, to play at the 2005 National Championships. Jenny went on to become one of the top players and captain of the US Freedom. In 2010 Dan was unable to coach the Freedom as he was playing football in Australia. Alan Mobely Assistant Coach 2009. Mobes joined the US Freedom coaching staff for the 2009 Australian tour focusing on conditioning, speed, and stamina. David Pack, Assistant Coach 2007. Donger served as Assistant Coach for the 2007 Ironbark International Challenge in Vancouver, BC.